Hey everyone, I'm lucky enough to be leaving the cold UK water behind and heading to Perth for December. I'm bringing 12 and 9 along with a TT and will be 10 mins away from the pond (Safety Bay) although i've heard this is pretty busy during summer months?! I'm not overly fussed by flat water/freestyle and prefer to have some surf to play in so any recommended spots that offer this would be ace. I heard Woodies is another popular spot just north that works on a number of directions? I'll also be spending a bit of time further south and at Preston Beach, Can't find much on the net about kiting there though? Cheers and hopefully see you on the water! Mate, there is sooo.. much. 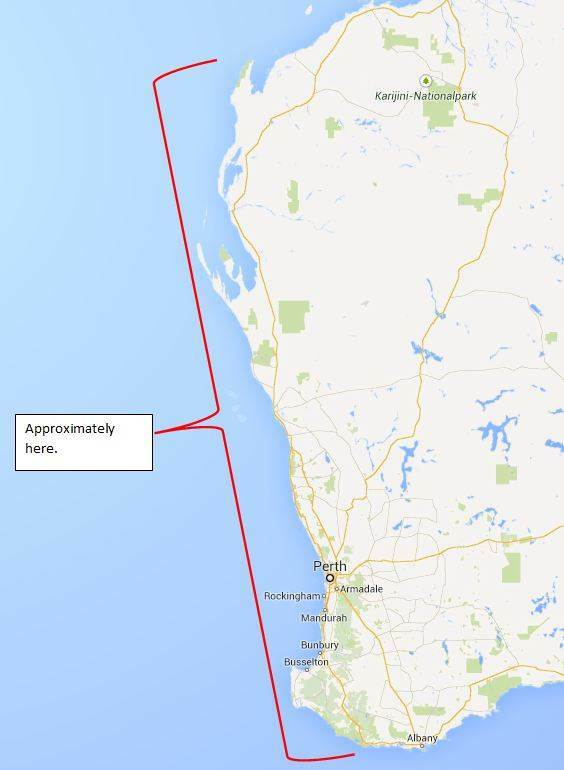 Yup, if your smallest is a 9 you might spend a few sessions on the beach wishing you had something smaller, especially if you road trip north out of Perth. I am heading that way too from the UK. still deliberating on what to take, but seeing the responses here, I am thinking in the 7-10m range. We arrive on Sunday Cauncy! You gave me similar much appreciated advice previously. We will be heading up in your direction from Monday. Still reluctant to leave my session saving Zephyr but the windguru forecast looks good. I read a few threads that the Seabreeze forum forecast is more reliable? Lots of great places to visit on the way up if the wind does not turn up. I'm 80kg and quite happy riding powered up on my 9m between 25-30knts. Unfortunately I don't have a 7 at the moment so will just see how I get on, from my understanding its more of a seabreeze south of perth which picks up mid afternoon most days? Hey, sorry to piggy back on your thread Dan. Thanks Cauncy again, cold one sounds good. Boardies or wetsuit? As my surfer mate has told me the waters very cold but obviously the air temp is in 30's. In regards to the wind not turning up - the only way you wont be kiting until your legs are falling off at that time of year/place is if there was a nuclear holocaust, or a break in the space/time continuum meaning that WA was a spanish speaking republic. You won't be needing a low wind kite to get your session count up. Put your chips down on howling winds and pack small. Your comment on windguru is correct, it doesn't take in thermals very well at all and locals use the forecast on this website, also willy weather is popular.